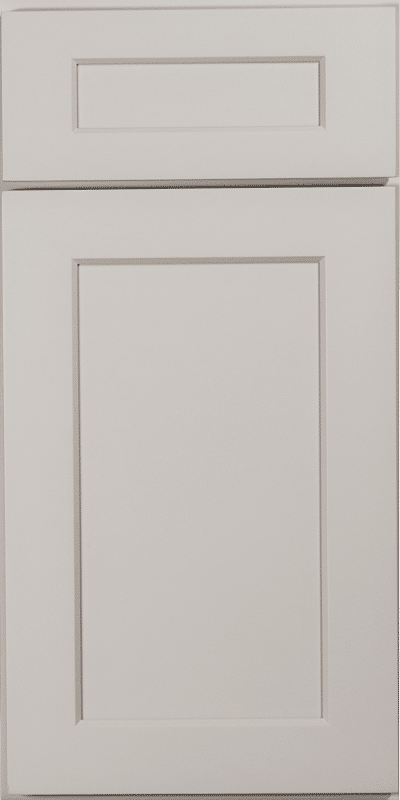 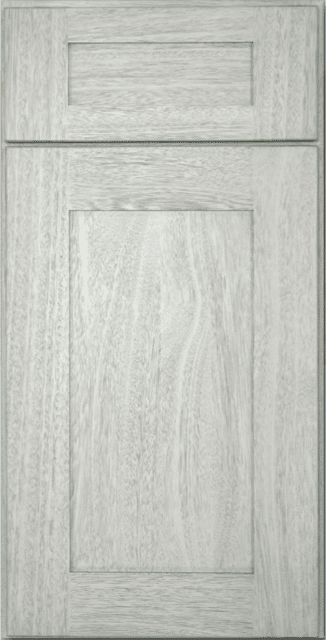 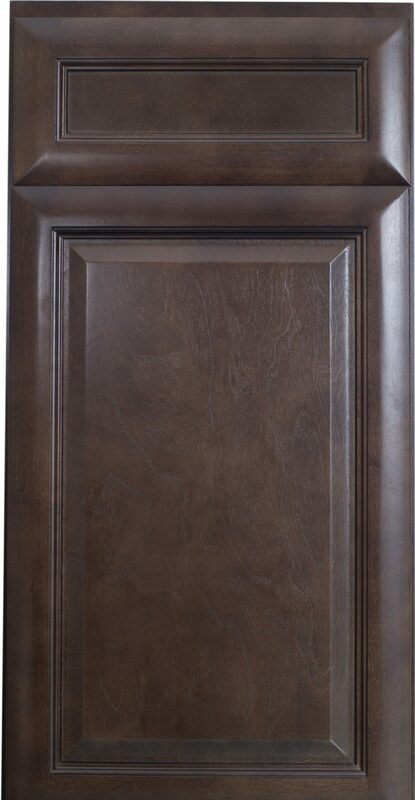 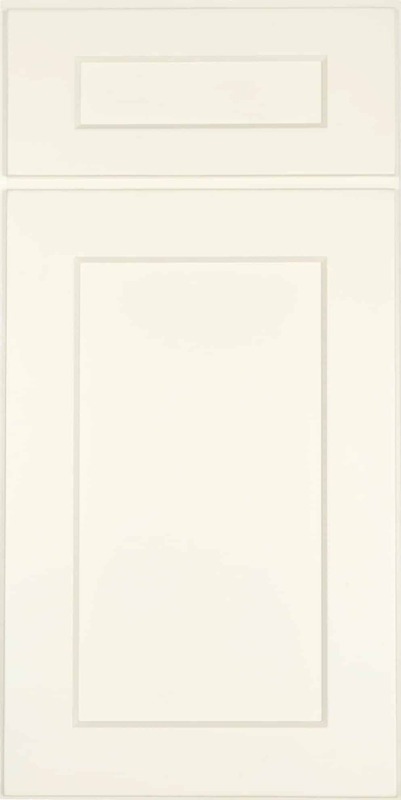 Browse STA Cabinet Depot’s selection of our most popular cabinet styles below. 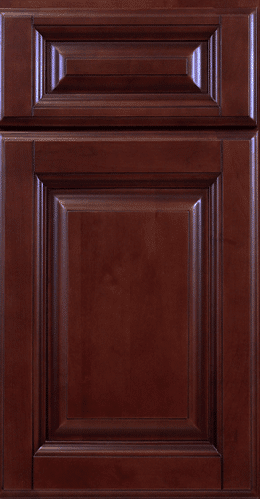 We also offer semi-custom and custom cabinets solutions. 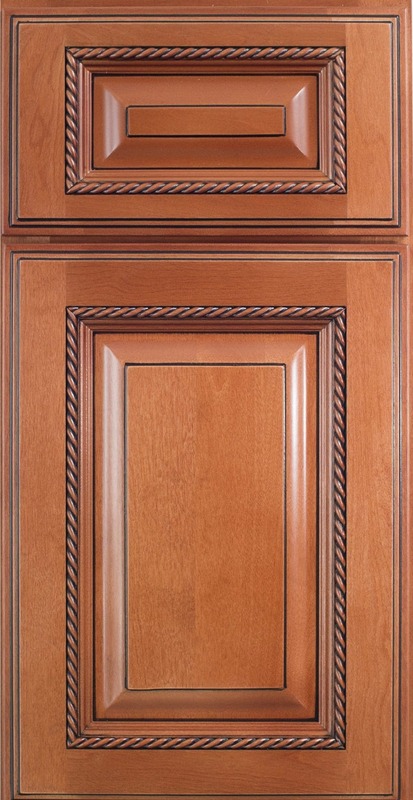 Our fully custom cabinets allow you the ability to design your cabinets from start to finish. 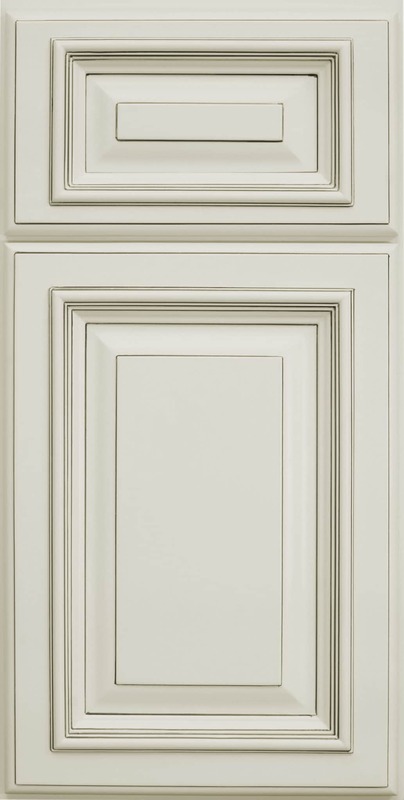 Let our team help you design cabinets that best fit your space and style. 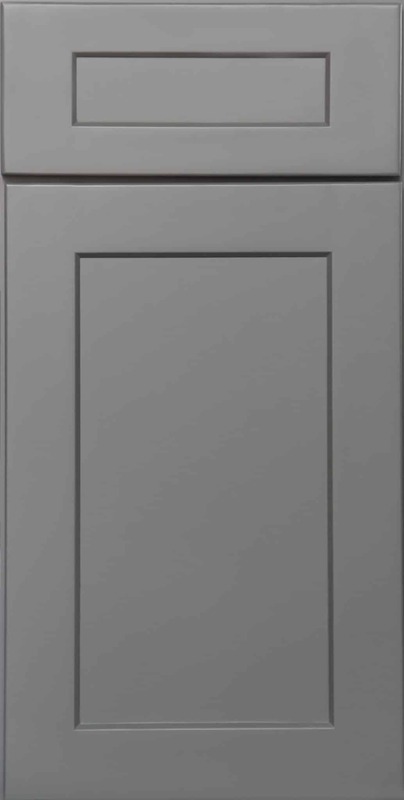 To see our full Product Offering, please visit our showroom located in St. Augustine.